FG ends dichotomy between HND and degree holders – Royal Times of Nigeria. 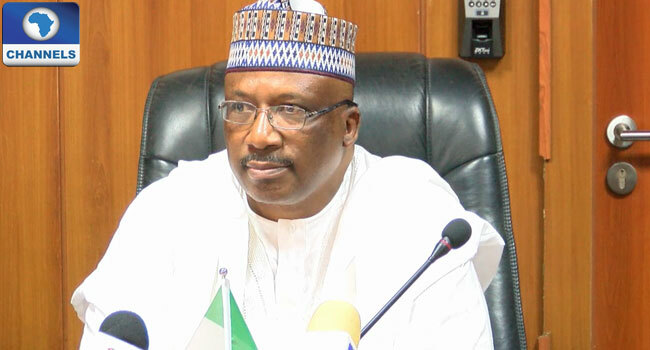 The Federal Government has ended the dichotomy between holders of University degrees and Higher National Diploma in all the Para-military services. The Civil Defence, Fire, Immigration and Prisons Board to this end has directed that all officers with HND should be upgraded to COMPASS 08, which is the salary grade level for holders of degree certificates at entry point.